Happy, happy Friday! I hope this week has treated you well, and that this weekend will be even better! We're headed to Kansas City for our friends' wedding, which will be so much fun. But if we weren't, you bet your buns I'd be taking on one of these projects. Bravo to these inspired artists! 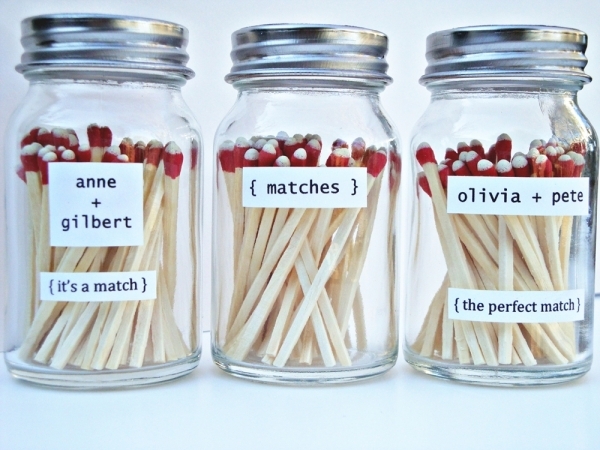 These strike-anywhere match jars are sooo cute, especially when you consider they were favors at a wedding. And think of all the tag lines you could put together: "Baby light my fire," "The hottest couple" or "Striking pair"... eh, you get the idea. :) Oh yes...I found these via Ruffled! 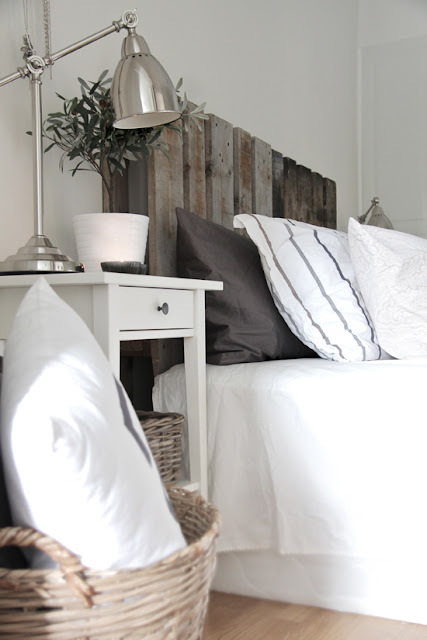 During one of my daily visits to the Creature Comforts blog, I read about this beautiful wood pallet headboard, brought together by Nina over at Stylizimo. I love the rustic goodness it brings to the room, don't you? These last two are the brainchildren of Jamie over at Kreyv, and I am absolutely considering the license plate one for some of the decor in our new abode. Both are so clean and kinda modern, and I love them! And I wouldn't have found them if it weren't for Eighteen25, which is where you can find the tutorials. 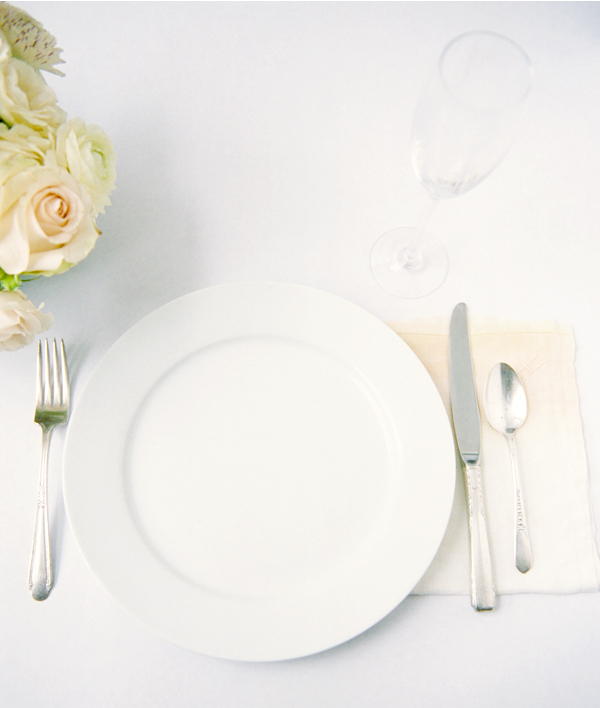 This project has me daydreaming about all the beautiful spring colors you could use (I'm talking about that fine-looking napkin over there). I saw these shabby chic beauties on The Kitchn, who spotted them over at Once Wed. Would be a great addition to your Easter brunch settings! 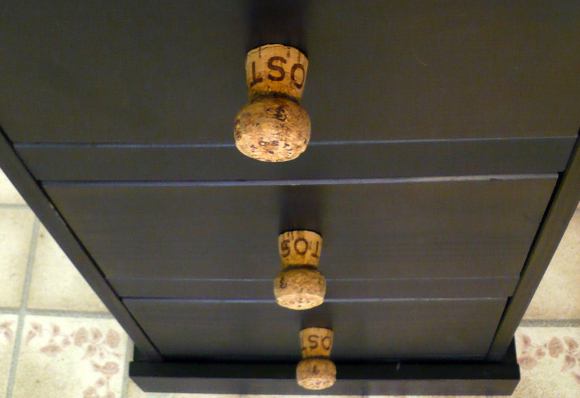 If you're prone to celebrating with champagne (or you want to be but don't have a proper excuse), these are a great way to reuse those corks! Rhonda posted these over at the Dollar Store Crafts blog, and I definitely like the way she thinks. I've already seen this one popping up on other blogs, but it's too cute not to repost it here, too! 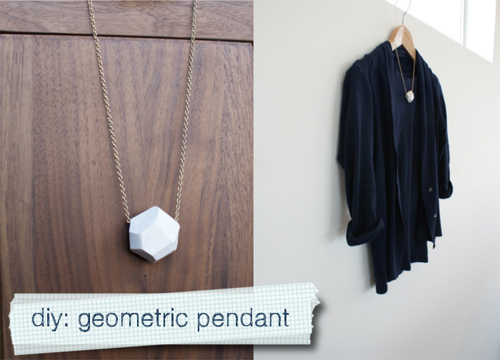 Spotted over at Poppytalk, this pendant is made with polymer clay, and was dreamed up by Alicia of Dismount Creative. I love it when crafters share cute jewelry ideas, and these would be perfect for a ladies get-together. Have a little bubbly, roll a little clay...what fun! And, lastly, would you believe this kinda of modern beauty can come from something as mundane as an envelope? Well, you kinda have to, because it did. 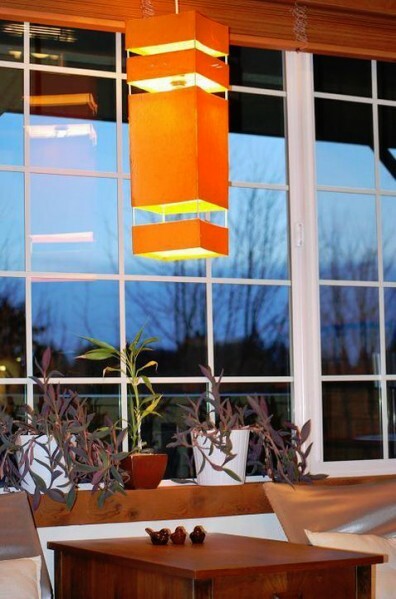 Jeanette of Off The Cuff Cooking took some time away from her kitchen to post this onto the Dollar Store Crafts blog, and she used manila envelopes, skewers and tissue paper to create this amazing pendant light. Love!